Africa – Where Dreams Could Come True. In today’s world, places like New York are seen as ‘the city where dreams come true’. From places like Ethiopia in Africa and where US sits are worlds in contrast. 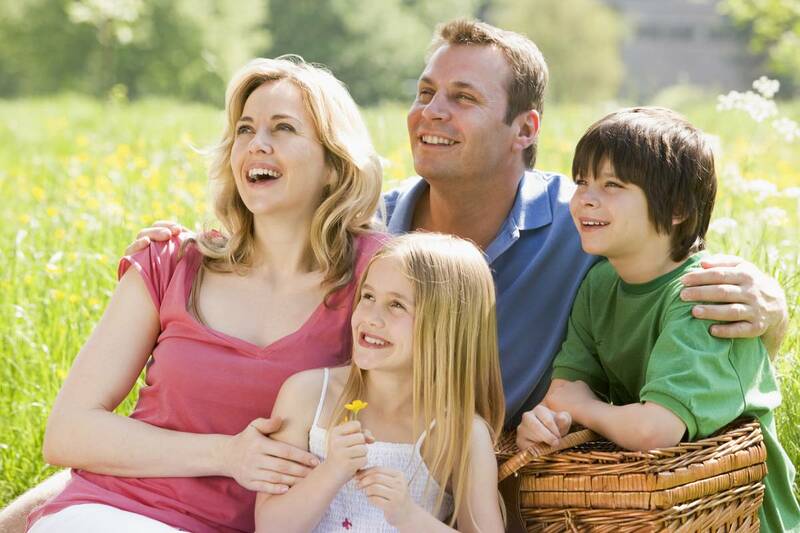 So what should grab your attention now is not the happy American family below but the image below. Happy Americans living a happy life while pretending to look at something while getting their photo taken. A starving African boy who is too weak to hold up a water bottle. Not pretending to get photo taken due to trying to stay alive. This is not fair, this is the question you should be thinking. Despite the encouraging progress of developing countries around the world, there is much work left to be done. Far too many people have not shared enough in the development progress to date. Some 2.47 billion people or 43 percent of the total population of the developing world lived on less than $2 per day in 2008 according to World Bank calculations from February, 2012. Of those, nearly a third or 801 million people struggled to survive on not even $1 per day. 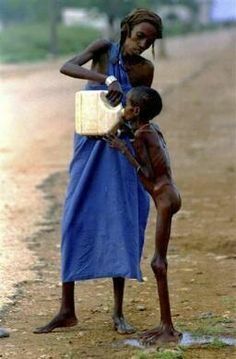 Africa is one of these developing continents who really needs help. Hand-craft is a starting up business of university students, one of which is I, who have been made aware of this horrible crises and now we turn to the world for your support. Our goal to start making a differences by funding start up business to create a value chain that spreads out beyond our scope. Our first venture will be in funding a business that builds phone cover, an item that the rest of the world can’t get enough of. We want to get the business up and running for it to then be pasted on to a African tribe who has help build and work for it. We will then start another different type of business that we see a demand for. 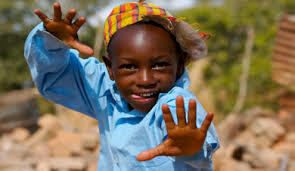 We hope we can start changing life’s, one by one and doing our part to help significantly improve the living standards so we see more pictures like below come out of Africa. Keep an eye out for us as our mission moves forward!! and thanks for reading!! Lets make Africa a place where dreams come true. Check out the video’s below! The opposite of what my start-company,Hand-craft, wants to do. This needs to be stopped! There is a demand that is needed to be met here! #important to increase the #standard of #living that we all take for granted in our own counties. Addis Ababa — Ethiopia’s capital city, Addis Ababa, has a name that means “new flower”. But for the 4 million plus people living there, it’s more likely to conjure up images of worsening pollution and traffic gridlock. The city administration is rolling out a 10-year master plan, from 2012 to 2022, which it hopes will make the fast-developing city greener, cleaner and pleasant to live in. But many residents aren’t convinced it is working yet. “Every day I have to set out for work at 6 am (on public transport) and commute back home starting early at 4pm, as the road is clogged with cars, which not only crowd the roads but also pollute the air,” he said. Around the world we are seeing many entrepreneur coming about, making it huge with new and smart ideas. Not very often we here this coming from Africa. Ashish Thakkar, second African to go into orbit. 22 January 2013. 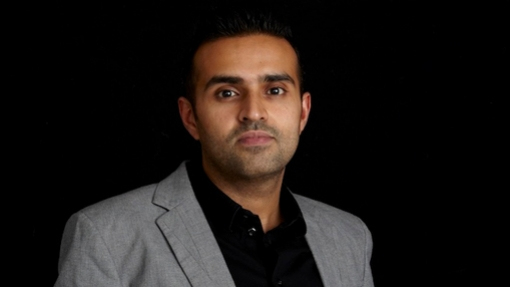 Ashish Thakkar is Africa’s youngest Billionaire at the age of 31. His story starts at the age of 14 where he sold his own computer to a family friend at profit of US$100. This give Ashish the idea that will change his life. At the age of 15 he wanted to start up his own IT business over the summer holidays. Will a small loan of US$6,000 he did just that. Selling floppy disks like crazy, Ashish didn’t want to close this business when school came back around. He wanted to keep running his business. Ashish had to convince his father to let him do it and cut him a deal where he had one year to become successful or else he will have to go back to school a year below your class. Ashish new he needed to get more IT stuff to sell but didn’t have the large enough capital to do cargoes and shipments. The plan from there was to travel to Dubai every weekend. Fill his suitcase with IT stuff. Pay the taxes on Monday. Sell Tuesday through Friday. Get his cash on Friday. Go back to Dubai on Saturday and Sunday. Pay his taxes on Monday. That was his cycle for six months. Ashish was not happy doing and had a thought which set really set him apart. Many people were already doing what he was doing, so he set up a office in Dubai when he was 15 in 1996 to actually supply IT hardware into African countries. Having a bit of trouble with his age it took a week longer to set up his company in Africa after this father signed as a guardian to his company. Ashish business was a huge success and going back to school, well Ashish still had bigger plans. In summary, with an idea and someone to give him a loan, Ashish was able to change his life. In doing so he was able to create 7,000 more jobs for others. Stories like this is why Hand-craft came about. We can see the difference one loan can make. Let’s give more people the chance to to live their dreams. Hand-Craft is a social venture and everyone should have equal opportunity to profit through business.Like and share this page to spread the vision of Hand-Craft. We will improve the living standards of the world through empowering those who need a helping hand.